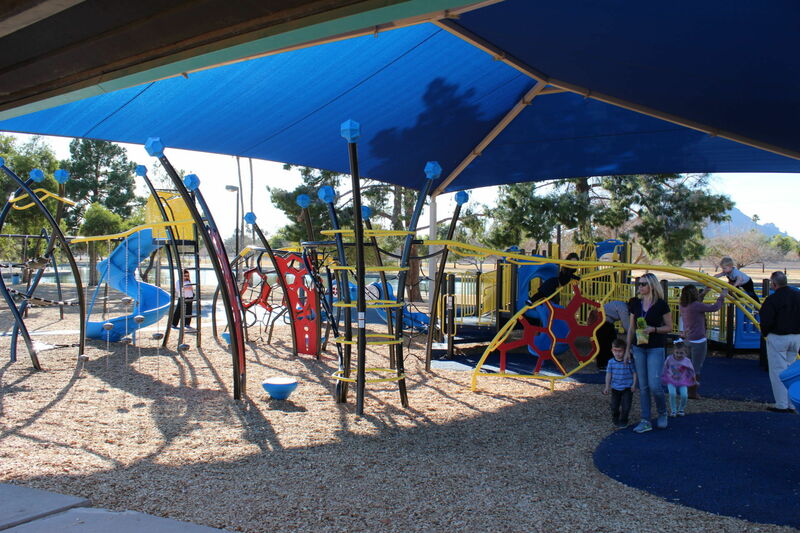 Apply for up to $25,000 in funding to go towards your purchase of an eligible play system. Check out the new products available this year! Request your 2019 Playground Catalog today. Challenge Course is GameTime's exclusive response to the fastest-growing segment of outdoor recreation: challenge and obstacle races. Designed to engage children and families–together–it is a perfect way to encourage multi-generational fitness and recreation. Check out some of our most popular services. 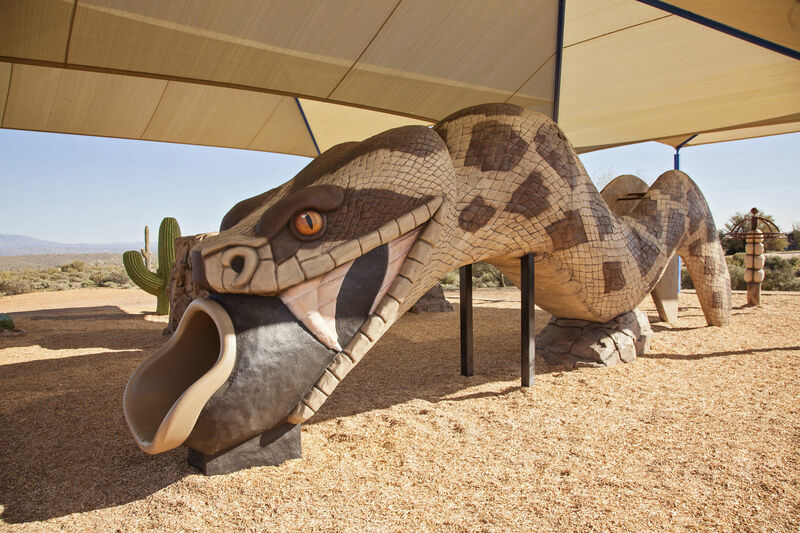 Industry leaders in playground equipment and news. Hey, Phoenix, AZ—this outdoor fitness challenge is on! Help your community stand out. Learn how to become a PlayCore National Demonstration Site today! 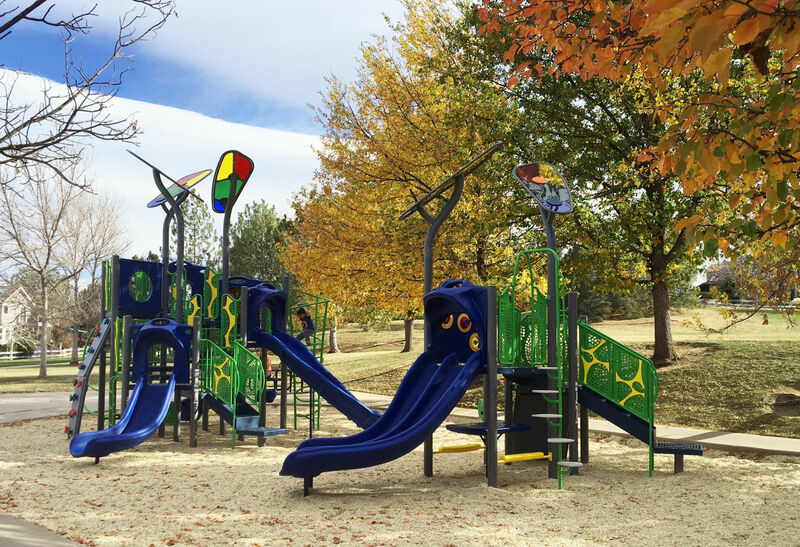 Learn more about options for playground funding. Request a copy of GameTime's playground funding guide!